Patrice and Michael are getting hitched! Not even sure where to start with this post! 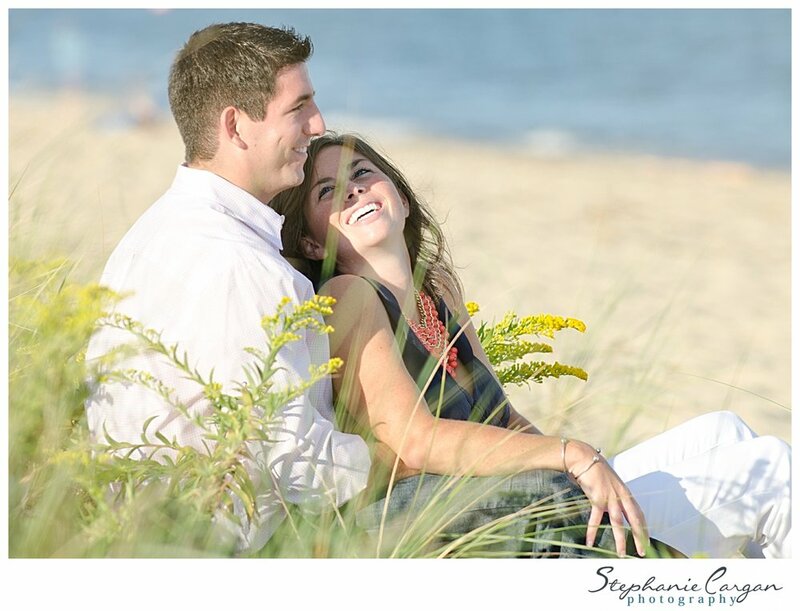 I don't even have to words to say how excited and honored I am to have shot Patrice and Michael's engagement shoot. And to be able to shoot their WEDDING next year! Its such a huge deal to me. I couldn't have picked a better couple to be my first wedding on my own. They are just so cool... so laid back... and so in love. In one of our many emails back and forth, Patrice said that she could tell how passionate and dedicated I was to this that's all that mattered. ummmm... SOLD. Thank you so much for trusting in me! I cannot WAIT until labor day weekend! Seriously guys... can you TRY to be more good looking?? haaaaaaah... thinkin' the water was cold?? No words to say how much I love these next few pictures! Hilarious..